INCREDIBLE BUT TRUE!!!!!!!!!! ALL BROTHER EMBROIDERY MACHINE OWNERS CAN START CHEERING!!!! 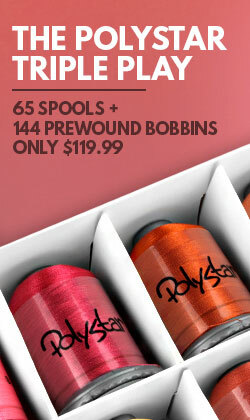 WHEN YOU BUY THE 42 BROTHER COUNTRY COLORS AND 23 BROTHER NICK COLORS, YOU WILL RECEIVE 144 PREWOUND BOBBINS FREE!!! Do you own a Brother Embroidery machine? Such as the Brother HE-120, HE-240, Innovis 900D, Innovis 950D, Innovis 4500D, Innovis 4000D, Innovis 4000LTD, PE-700, PE-700II, PE-750D, PE-770, PE-780D, Innovis 1000, Innovis 1200, Innovis 1250D, Innovis 1500D, Innovis 2500D, Innovis 2800D, Innovis 6000D, SE 270D, SE-350, SE-400, LB-6770PRW, LB-6800PRW? ARE YOU FRUSTRATED BY COLOR CONVERSION CHARTS THAT DO NOT REALLY HAVE THE CORRECT COLOR? 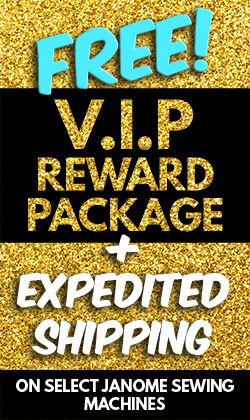 THEN GET YOUR CREDIT CARD AND PLACE AN ORDER!!!!!!!! Using modern technology the exact color match has been produced. No more thread chart conversion charts. The corresponding Brother color number and the name of the color is printed on the bottom of every spool. This set includes 42 spools of Country Color Thread and 23 Spools of Nick Color Thread, giving you a total of 65 spools of the shiniest polyester thread you have ever seen on true mini king spools. If you purchased this amount of thread in Brother thread it would be over $340. This thread has superior shine and superior strength. 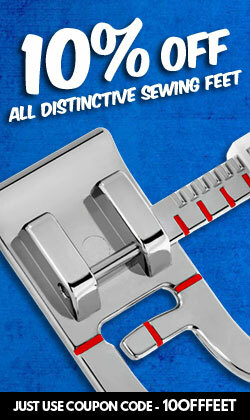 Are you tired of your embroidery thread unraveling on you? Well the Polystar Nick Color Embroidery Set and Country Color Embroidery Set is now wound on Snap Spools to prevent your thread from unraveling! Simply pull on the base of the spool, which is extremely simple thanks to the added ridges for grip, lay your thread in between the top of the spool and the bottom of the spool and simply push down. 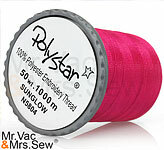 Your thread will no longer unravel and will stay nice and tidy in your Polystar Storage Box. 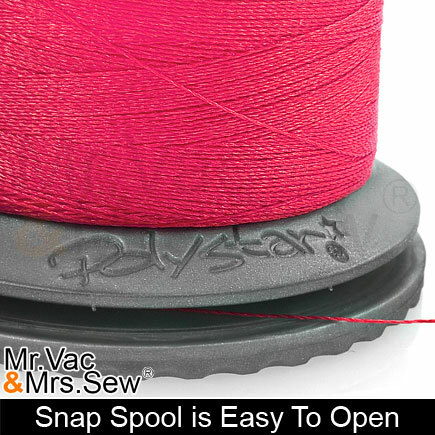 The snap spool also helps you find the end of the thread easily. The Polystar Triple Play contains 42 mini-king spools of thread matching all 42 Brother Country Colors. Genuine Brother Country Color Mini-King Spools contain 500 meters of lusterless, dull, cotton thread. 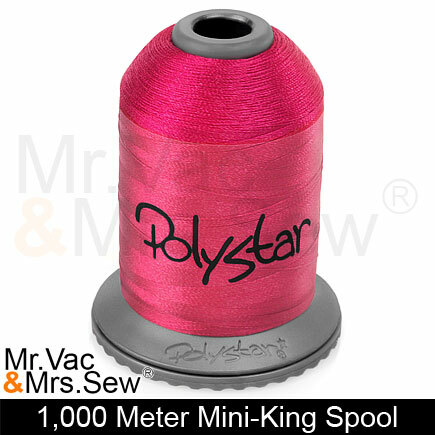 But the Polystar Country Color Mini-King Spools contain 1,000 meters (That's Twice As Much) of beautiful, shiny, strong polyester embroidery thread! 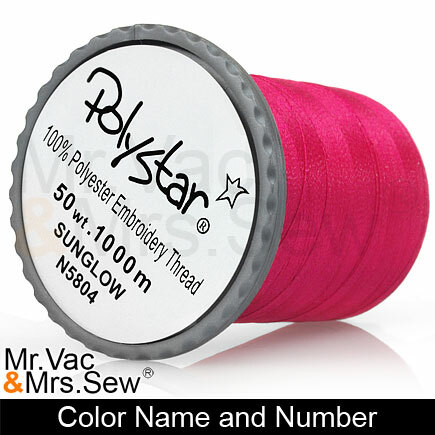 This thread is 50 wt polyester embroidery thread. The Polystar Triple Play includes 23 spools of the shiniest polyester thread you have ever seen on true mini king spools. If you purchased this amount of thread in Brother thread it would be over $115. This thread has superior shine and superior strength. We are so excited to offer this thread. The thread sews out beautiful with so much shine! 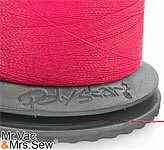 Best of all this thread is on mini king spools so the thread comes off the spool easy. Get thread, thread, and more bobbin thread, absolutely FREE!!! when you purchase the Polystar Triple Play. 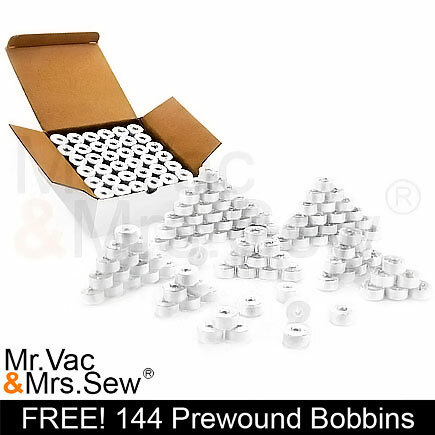 You get 144 quality prewound bobbins for FREE!! !, a retail value of over $110. 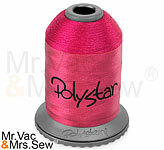 The Prewound Bobbins provide the same quality and strength found in all Polystar Thread. The Bobbins are Style SA156 / 15J. I live in Georgia and cannot get the quality of products that this company offers. I have ordered all my thread and my Brother PE 770 from them. The customer service is exceptional. Will continue to purchase from them for all my sewing and embroidery needs. This customer is extremely satisfied. 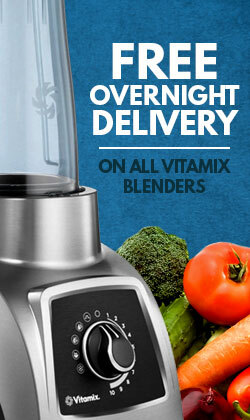 I encourage you to give them a try and I will bet you too will be a loyal customer. Recommended by Vince Accuri on you tube. Thank you Vince, and Thank you Mr. Vac & Mrs. Sew this works great on the Brother SE400. Thread colors match the color chart, like having the prewound bobbins, and no breakage. Recommended by Vince Accuri on you tube. The embroidery thread is beautiful no breakage real high quality, the bobbin thread is great so far no problems did not show throughout my designs. The disappointment came in at; Although the thread has the number and color name under thread, it was not what I thought. The thread had letters then the numbers some had CY, and N. For instance Black CY100, I thought black was 800 and red CY149 INSTEAD 800. I went to the website and found 900 is black and 800 is red. So in order to get the color thread without the letters I would have to purchase them separately. However, I wrote each color of the designs and went through my polystar thread and did a cross reference too much extra work. Disappointing, but I will order again this time It will not be a surprise. Great thread makes up for the extra work. Excellent thread--love the color range. The snap bottoms are great. Prewound bobbins make sewing easier too! Highly recommend! Great thread, deal and service from mr. vac& mrs sew. Love the thread, beautiful colors..and the prewound bobbins what a time saver! I've had my pe770 less than a month but so far no problems with this thread! Have put in a second order for more thread and will do everytime I run low..Order was received quickly and the boxes help keep everything organized! I really like everything about this thread! I am anxious to use it along with the free bobbins & free patterns that I received! Definitely will order for this company again. So I just recently got into embroidery and I will say, there is quite the learning curve! FIRST LESSON: Do Not Buy Cheap Thread. I purchased thread from Amazon for what I thought was a very good price. 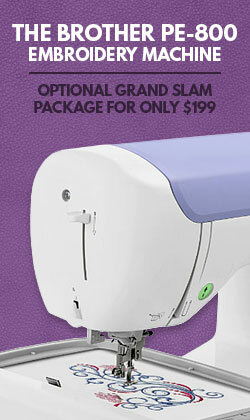 Well, although the price was good, but the thread breaking every 20 seconds was not good. Seriously, I was re-threading my machine at least once every 30-60 seconds because the thread snapped, frayed, or bunched up in the machine. I was frustrated and ready to return my machine. But then, while searching google for tips on how to solve this issue, I came across a very pleasant gentleman's youtube video that reviewed my machine (Brother PE770) and he mentioned using thread from Mr Vac and Mrs Sew. So I bit the proverbial bullet and purchased the Triple Play Pack as a last ditch effort. I finally just got around to trying out my new thread 2 nights ago, but oh my goodness!! Not. One. Break. The entire pattern, all 15,000 stitches, went without one break. Not only were there no breaks, but this thread is gorgeous! The colors are vibrant and shiny. Now, back to that learning curve. When I purchased this set, I thought they were all Brother colors. Well, I've learned that no, they are not the standard Brother colors. The Country Colors are in fact Brother, but it's its own set, not the standard. The Nick colors aren't Brother at all. That being said, the colors are absolutely lovely. Yesterday, I came back to order the full Brother color set! I placed the order rather late last night, and today I've already received a shipping notice. How's that for service?? Fantastic. Anyhow, wrapping up this giant review, I love this thread. If you're on the fence, just take the plunge. You'll be so happy that you did! Oh and by the way, the gentleman's name from the youtube video is Vince Arcuri. I would highly recommend checking out his reviews on the PE770, he gives some fantastic tips! Beautiful colors in these threads. Sew so smoothly unlike some other threads i have tried. service was quick and i was very pleased. 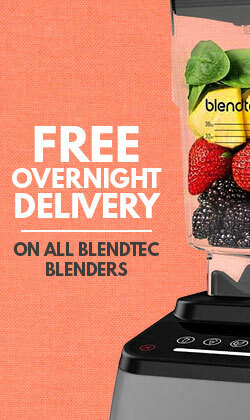 Excellent assortment of colors, delivered as specified. Mr. 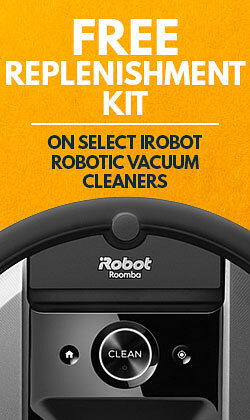 Vacuum and Mrs. Sew where very diligent and prompt in responding my e-mail regarding availability of product. Keep in mind that this is a 50 wt thread which means thinner than 40 wt. My PE770 is set for 50 wt. and this thread works perfectly for my machine. very good price! stitches well. My thread arrived within days and it is great. Love the boxes they are in to keep the light and dirt off of the spools. 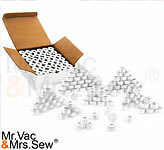 Great product..Will always order from Mr. Vac & Mrs. Sew. Works great in Brother machine. Would not hesitate to purchase again. Love love love this thread! Sews beautifully and the colors are just amazing!